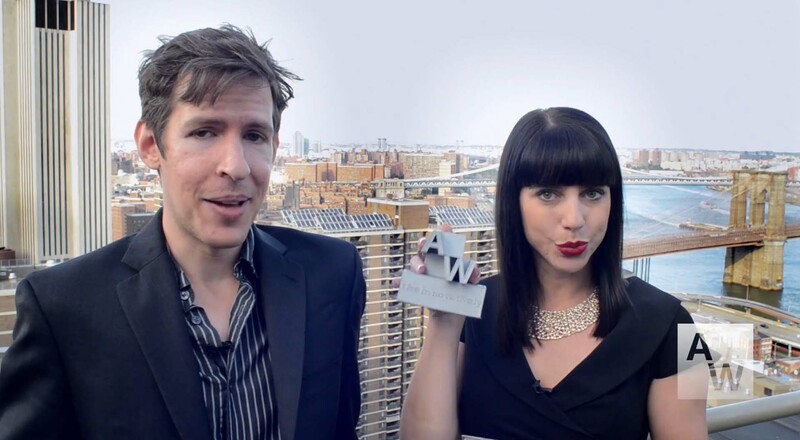 We designed a 3d printed award for Alleywire, an internet news company, to promote their start up competitions. 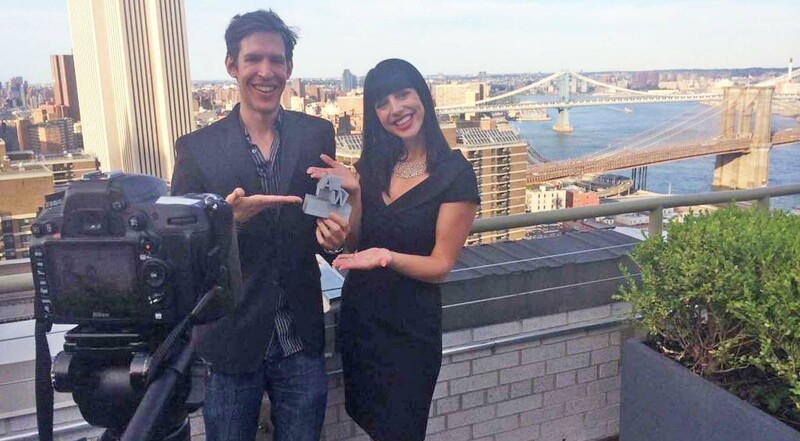 The award is made into a kit of parts so that it can be printed separately on a desktop 3d printer. 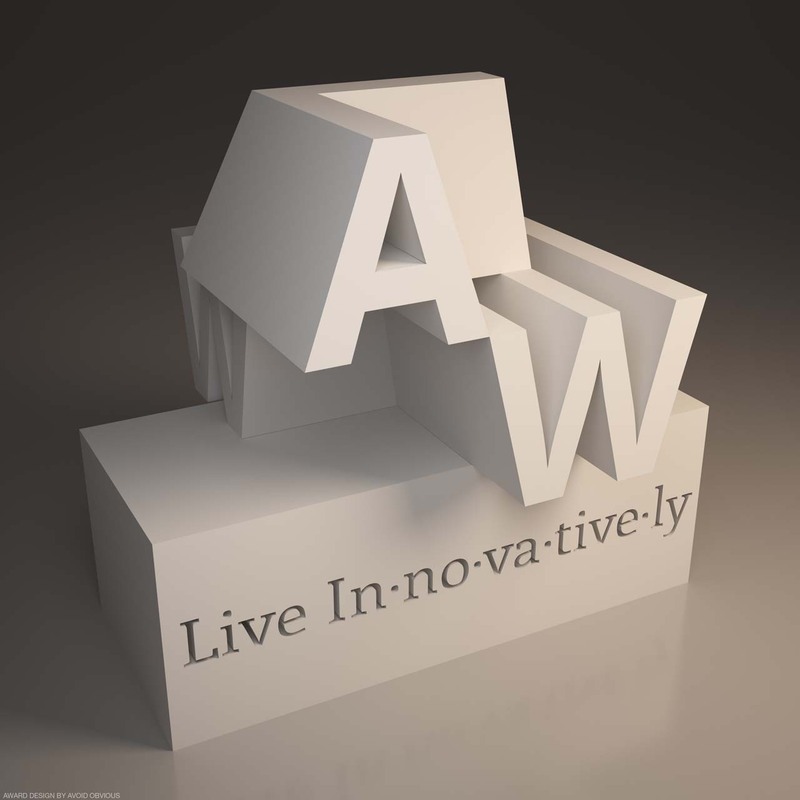 The font AW is the logo given to by Alleywire. We played with it in multiple version until we are happy with the final forms. 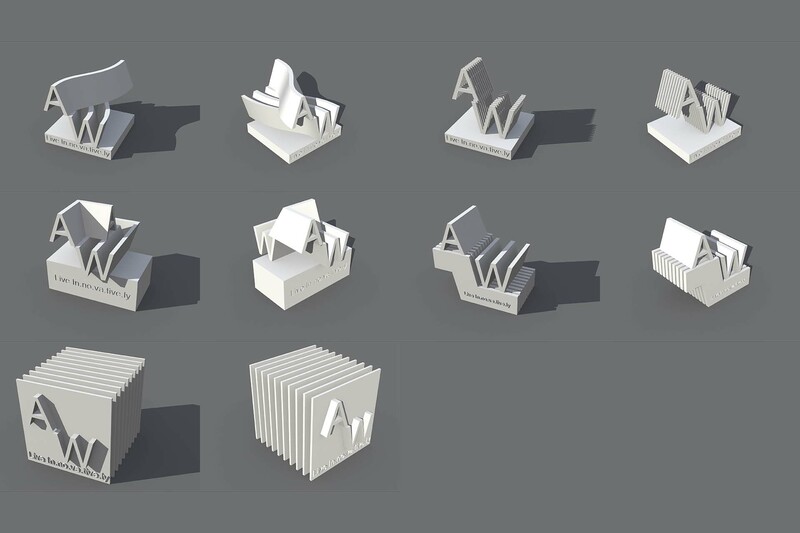 It is a 2d fonts that can be read as a 3d puzzle in multiple directions. Read more about our 3d puzzle designs. 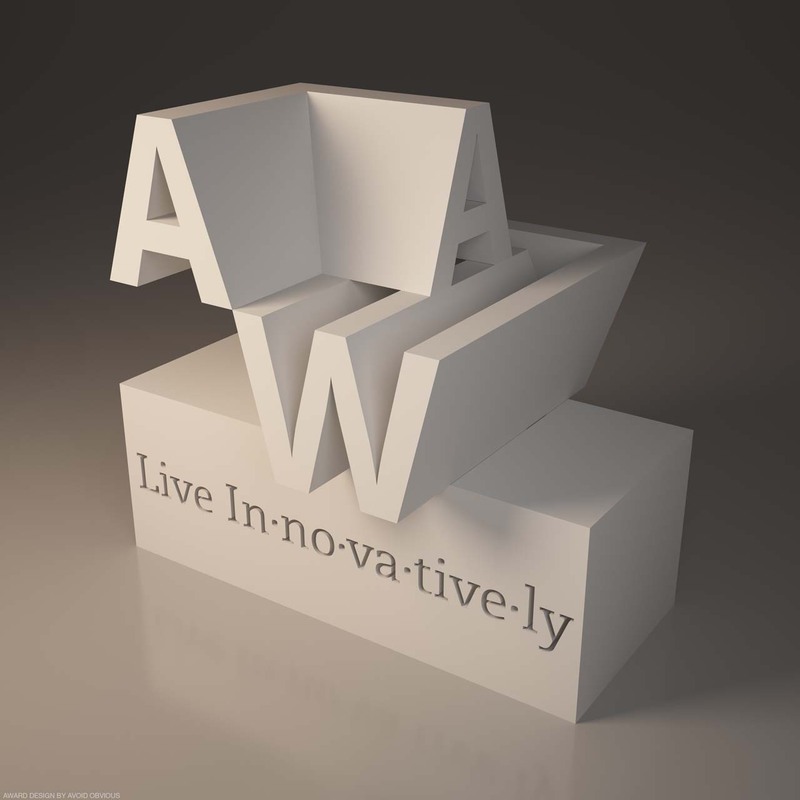 We designed a 3d printed award for Alleywire, an internet news company, to promote their start up competitions.